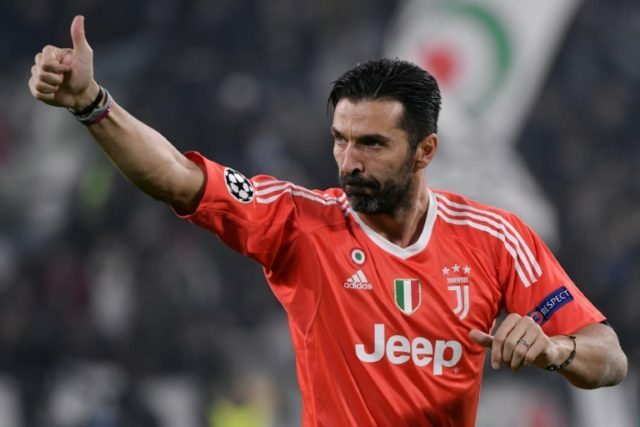 Turin (Italy) (AFP) – Gianluigi Buffon will be among the Juventus players to star in a fly-on-the-wall documentary series on Netflix from February 16, the reigning Serie A champions confirmed on Monday. ‘First team: Juventus FC’, the original docu-series about the Italian giants, with the first three episodes following the club’s key players on and off the pitch, is to be aired from mid-February with the second part available in the summer. “You’ll go on the road, deep inside Allianz Stadium and around Turin to capture the players’ lives in depth while following the twists and turns of another enthralling season,” the team said in a statement. The American online entertainment service was handed access to Juventus players for the current season, with the documentary set to show Serie A matches, action from the training pitch and a behind-the-scenes look inside Allegri’s dressing room. Netflix is the world’s leading internet entertainment service with over 109 million members in 190 countries.